This National Nutrition Month, FLIK’s focus is on the five flavors: sweet, sour, spicy, bitter, and umami. 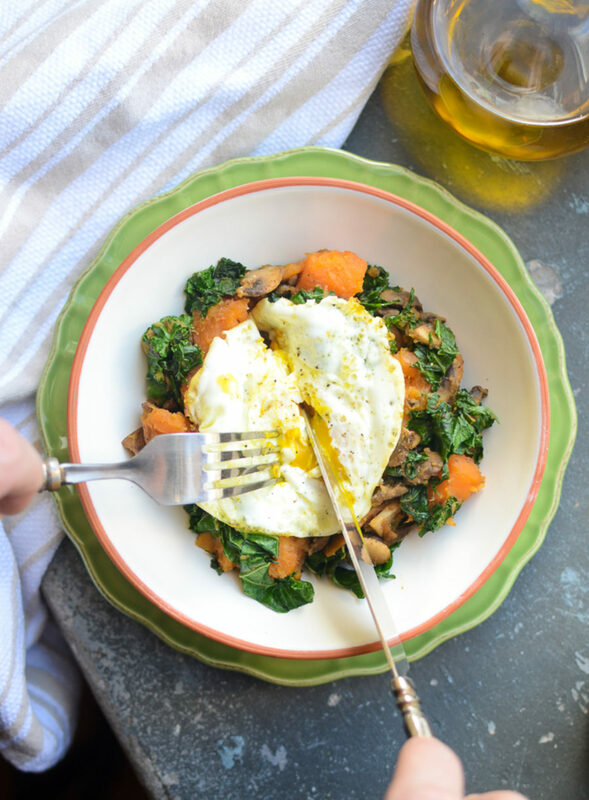 We love Sweet Potato, Kale, Garam Masala Hash, Fried Egg for its many flavors. You may taste sweet in the sweet potato and I may taste bitter in the kale. You’ll find umami in the egg yolk and mushrooms. And spicy in the ginger. The most satisfying foods let multiple flavors linger. 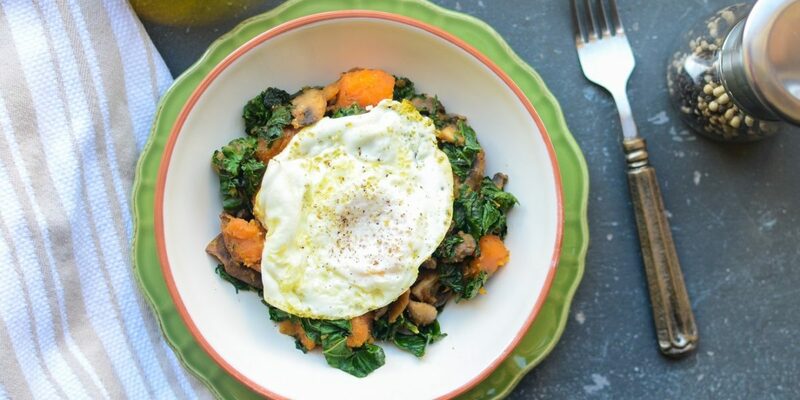 Our recipe for Sweet Potato, Kale, Garam Masala Hash, Fried Egg does just that. 1. Cut potatoes into 3/4-inch cubes, leaving the skin-on. Steam just until softened, 15 minutes minutes. 2. In a large sauté pan, heat oil. Add par-cooked sweet potatoes and mushrooms. Cook until browned, about 7 minutes. 3. Add kale, garam masala, ginger, and salt. Cook until kale is wilted. 4. In a separate skillet, cook each egg to desired doneness. Top 1 cup of hash with one cooked egg.